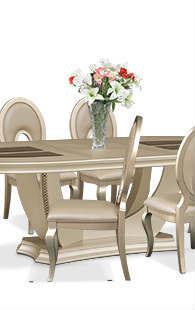 Was $549.99 Shop now and save! 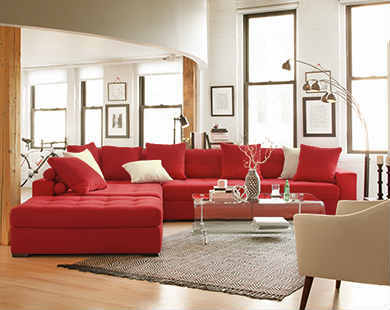 Lawson design combined with timeless transitional style and reclining customization guarantees maximum comfort. 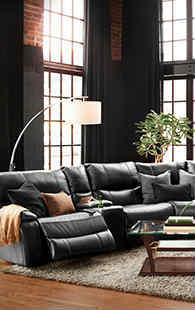 Product Description The Cruiser dual power recliner was built for cat naps, cups of tea, and curling up with a good book. Contemporary low arms, adjustable seating, and soft velvet upholstery invites you to drift off into an exquisite afternoon snooze. 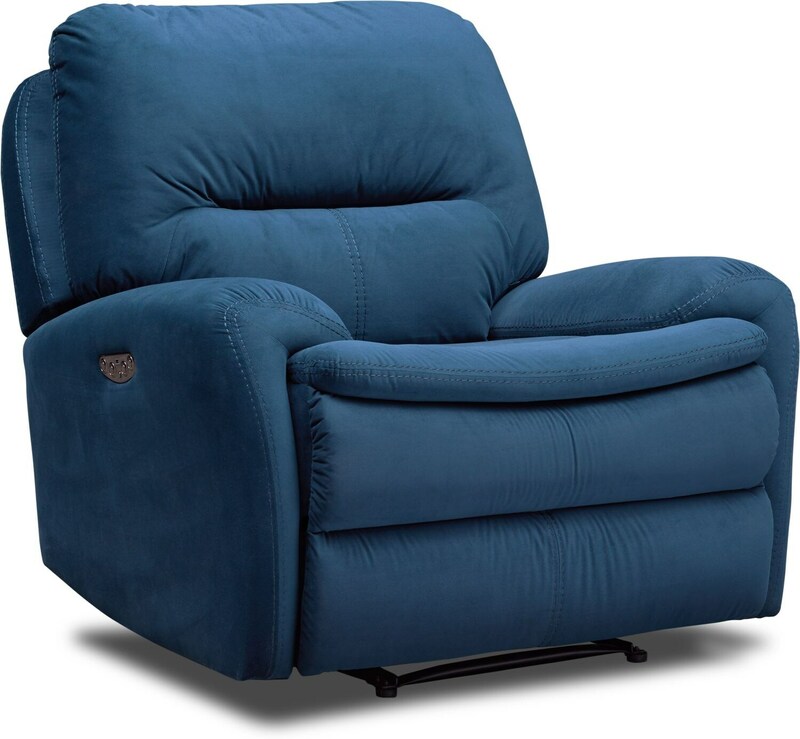 Effortless transitional horizontal tufting and sleek modern features lets the affable Cruiser dual power recliner meld into your life and style. Unique Features: Ample room to sprawl out. 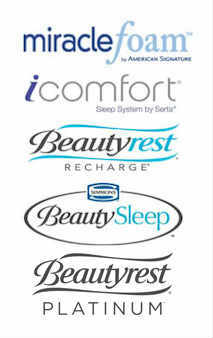 Dual power controls for the head and footrest allow you to customize your relaxation experience. Full, rich ink velvet upholstery adds an air of mystery to your décor. 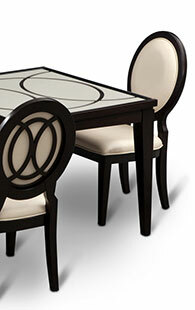 Construction: The hardwood frame guarantees durable construction for recliner longevity. 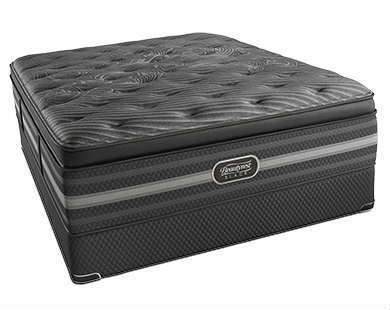 Cushions: High-density foam cushions feature pocket coils to withstand daily use. 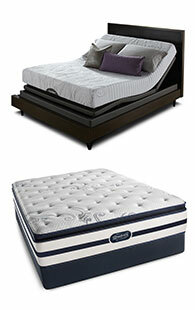 Springs: 10-gauge zig zag springs keep the cushions firm and resilient.